Why use Extended Stay Suites? Extended Stay Suites Toronto offers premium extended stay furnished apartments to all visitors to Toronto seeking a better alternative to hotel accommodations. 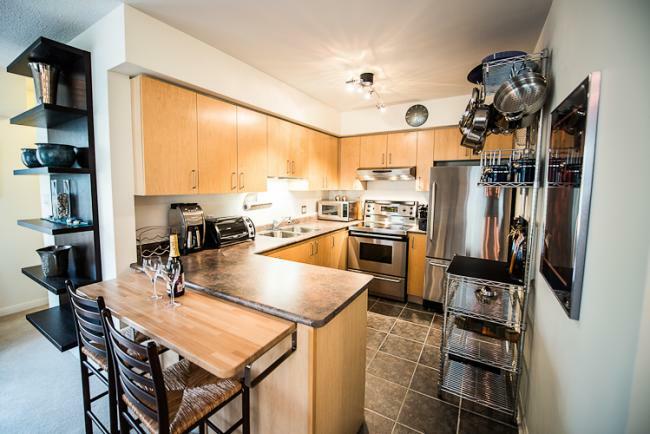 Cheaper than a hotel and much more liveable, our extended stay toronto suites are a great choice for people travelling for short to medium term tenancy periods. 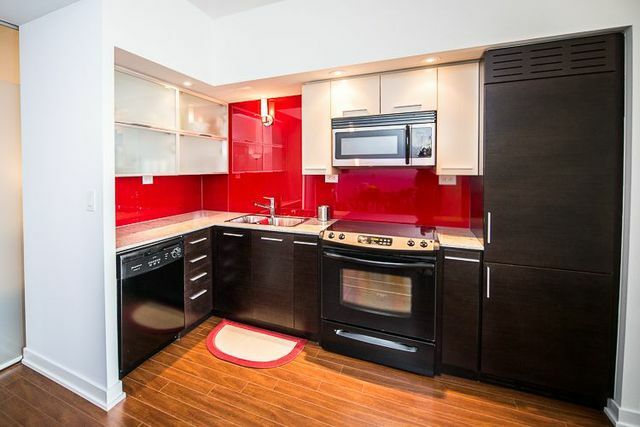 Our roster of furnished apartments include furnished studios, one bedrooms, two bedrooms and three bedrooms all in the heart of downtown Toronto. 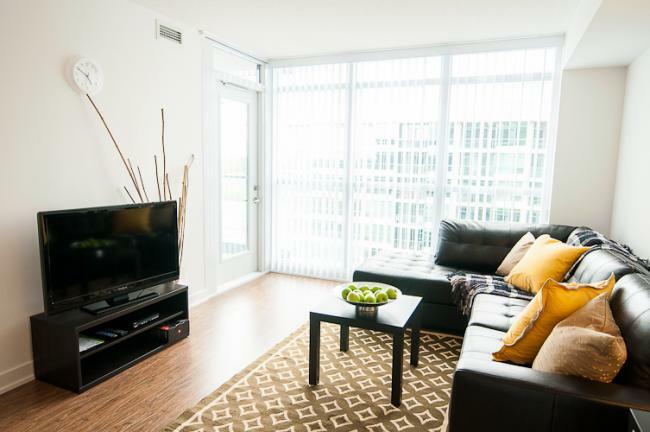 Our building locations are the most diverse in the city and you’ll find our rates most competitive when searching for a furnished apartment provider. In addition, we offer corporate housing solutions to companies with mobile workforces. A dedicated Extended Stay Suites representative will help with selecting the appropriate suite for your employees, make billing a seamless process and provide superior customer support along the entire way. 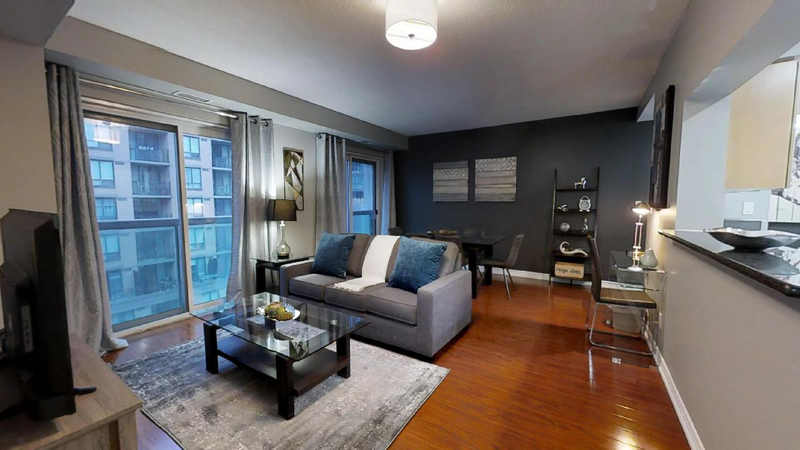 With over 25 years of combined furnished rental experience in Toronto, we know exactly what are guests want and need out of a short term accommodation solution. Stay with us today!